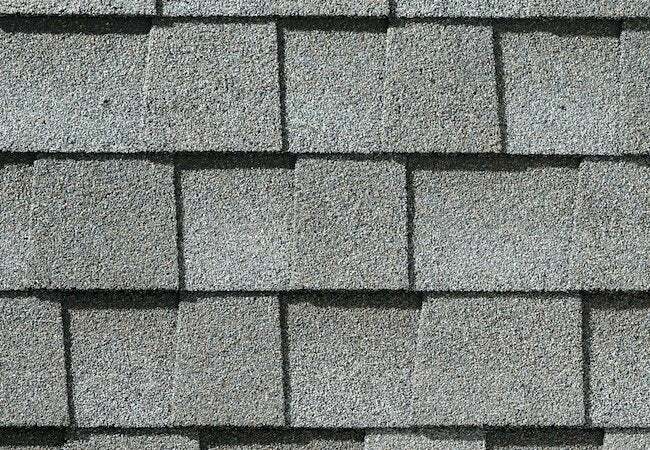 Bob Vila Radio: What Exactly Are Architectural Shingles, Anyway? If you've done a re-roofing project, chances are you've come across a term that, while commonly used, isn't commonly understood by those outside the trade. Here's the lowdown. Ever wonder exactly what the difference is between conventional asphalt shingles and architectural shingles? Here’s the lowdown: Architectural shingles are essentially just a premium grade of conventional asphalt shingles. They’re thicker than conventional shingles and have a textured look that’s distinctive. Conventional asphalt shingles are referred to in the trade as “3-tab”—that is, each sheet of shingles has three tabs or flaps, separated by quarter-inch grooves. They’re usually installed in flat, even rows and have a uniform appearance. That’s compared with architectural shingles, which have a layered and three-dimensional look. On average, conventional shingles last about 15 or 20 years. Architectural shingles can remain watertight for up to 30 years, but such quality comes at a cost. Typical architectural shingles cost about 25% more. If you’re willing to shell out the extra money, there’s little doubt your choice would dress up the appearance of your home exterior.